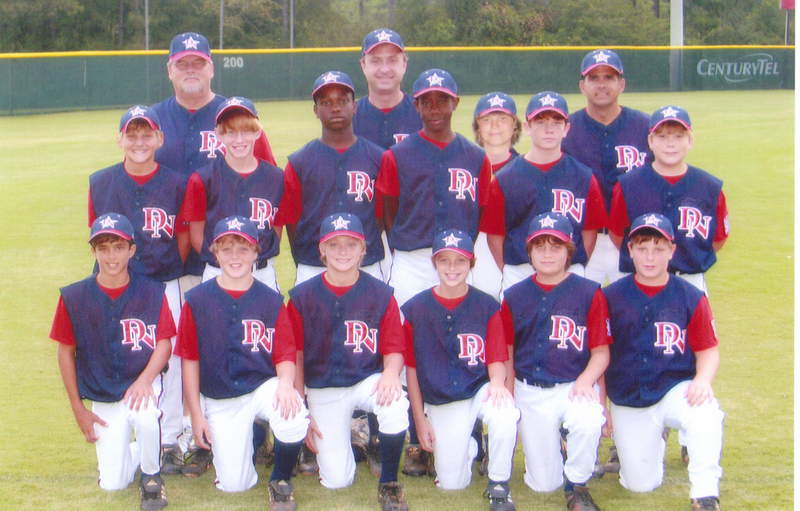 Dixie Youth Baseball in Dothan is operated by four parent-board organizations. Dothan Leisure Services maintains the fields and acts as a liaison between the boards. The boards are called wards and they handle all the registration, scheduling, uniforms, advertising, sponsorships, concessions, and officiating for their individual wards. With Dothan Leisure Services and the wards working together, we are able to provide the best facilities and in-depth attention to the operations of baseball. Please contact (334) 615-3700 for more information. Who oversees Dixie Youth Baseball in Dothan? Can you play baseball at any Recreation Center or Ward you choose?